Last week, while researching my monthly Alberta at Noon column, I had the opportunity to visit The Canadian Beef Centre of Excellence. Beef prices have hit a record high this year. They are up by 36% and drought is a big factor. Ranchers across the Prairies are having to buy feed instead of it growing in abundance. With favourite beef cuts like steaks and prime rib roasts at such high prices, it’s a very good time to explore lesser known cuts of meat. Necessity is a great incentive program but that doesn’t mean that when the going gets tough, your meat has to as well. 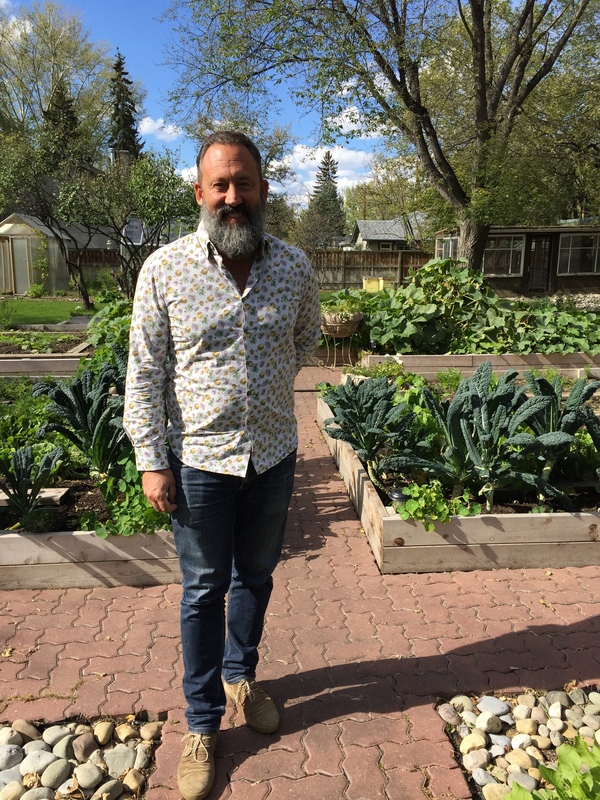 In today’s Alberta at Noon podcast I talked about the The Canadian Beef Centre of Excellence staff’s emphasis on teaching consumers to use the whole animal in a nose to tail (everything is delicious if you just know how to cook it) fashion. 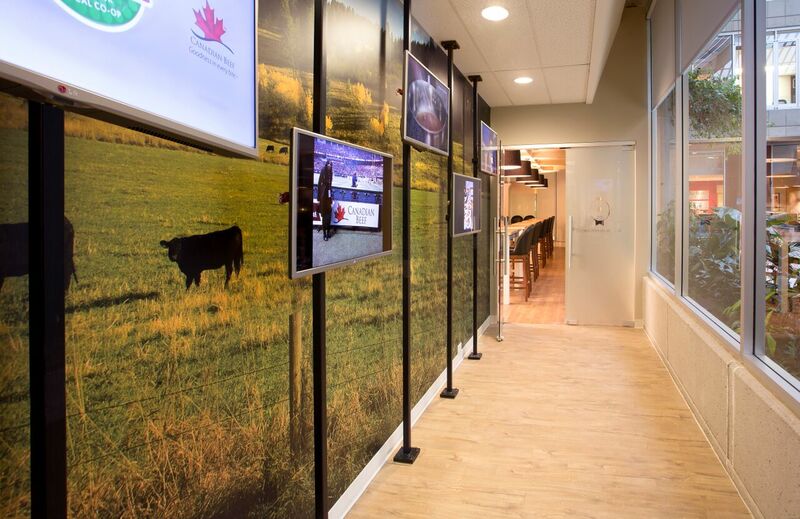 Read on for a more about the centre and its role in the beef industry. This post is a roundup of inspiration to utilize more than just expensive cuts of beef. The Canadian Beef Centre of Excellence and Organic Alberta have the perfect workshop to get you thinking outside the burger box. 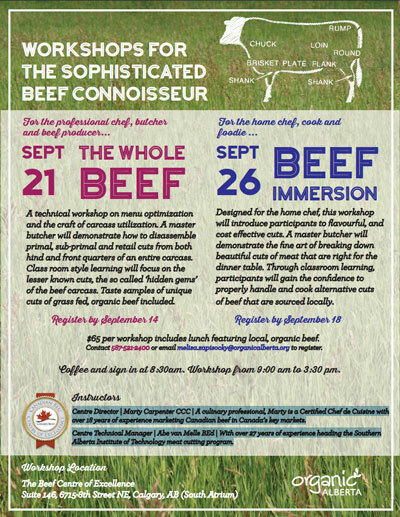 The “beef connoisseurs” workshop will be Saturday, September 26, 2015. Attendees will learn lots of tips and recipes and have a chance to ask true experts for advice. 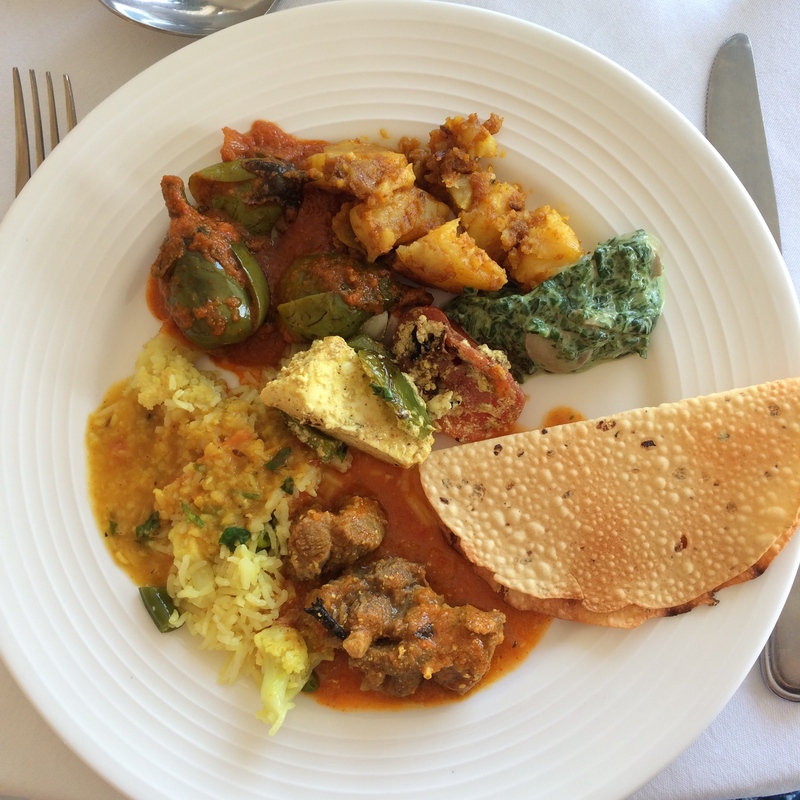 Since not all of us can make it to the workshop, this post shares some inspiring recipes from a couple of my favourite cooks – Ede Rogrigues of Gaucho Brazilian Barbecue and Noorbanu Nimji of A Spicy Touch cookbooks. While Canadian cooks are still learning about using more affordable cuts of meat, industry chefs and other cultures have made it their practice to be frugal. 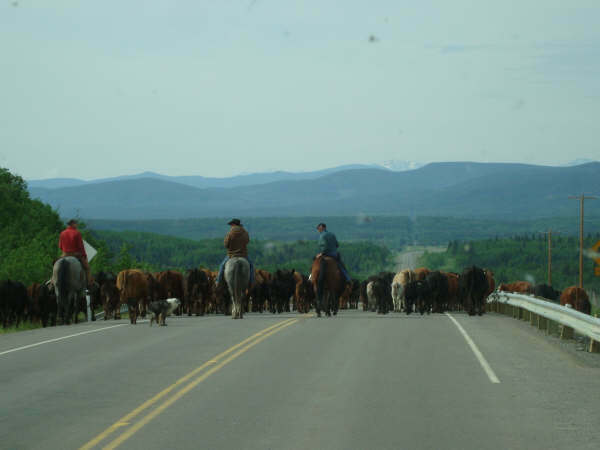 Today is the first day of the 101st Calgary Stampede, so it only seemed right for me to talk about Alberta Beef for my monthly column on CBC Radio One’s Alberta@Noon. You can listen to the podcast here. I’m at the 13:14 minute mark. You can find the recipes here or below. 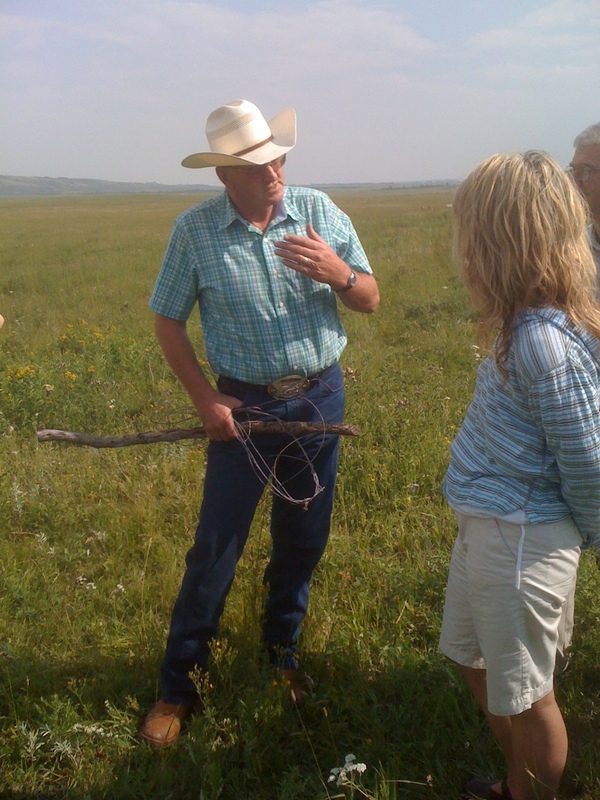 Check this post for a list of the Grass-finished Alberta Cattle Ranchers I found in my research this week. Please let me know if you find any others to add to my list. Alberta Beef is a great way to savour life during the Calgary Stampede and to savour the joy of great food any ol’ time. Score the steak with a sharp knife and place in a Ziploc bag. Whisk the remaining ingredients together and add them to the bag. Marinate the meat overnight or at least 4 hours. Remove the meat, just before grilling and pat it dry. Place the marinade in a saucepan and let it simmer until syrupy while you cook the steak. Grill the steaks 4 minutes per side. Remove and rest on a rack, tented in tinfoil for 5 minutes. Slice on the diagonal. Serve with a noodle salad, a spicy coleslaw or lettuce cups and store-bought Kimchi. Mix the first 6 ingredients together and then add them to the remaining ingredients in a large bowl, tossing to coat. Turn out on a platter and top with the peanuts and cilantro or slices of the steak and then the peanuts and cilantro. Place all the chopped vegetables in a large bowl. Mix the mayo, chili sauce and jalapenos together and then stir them with the vegetables till thoroughly coated. Add salt and pepper to taste.